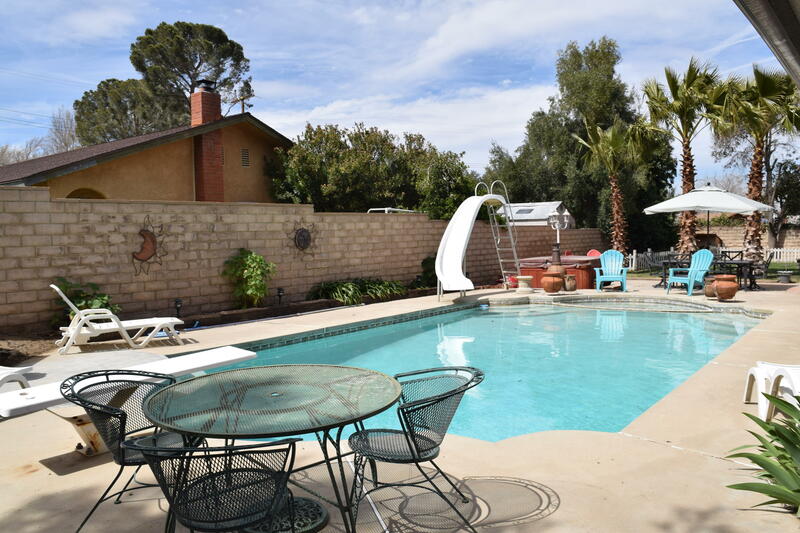 Beautiful, single story, Quartz Hill Pool home!!! 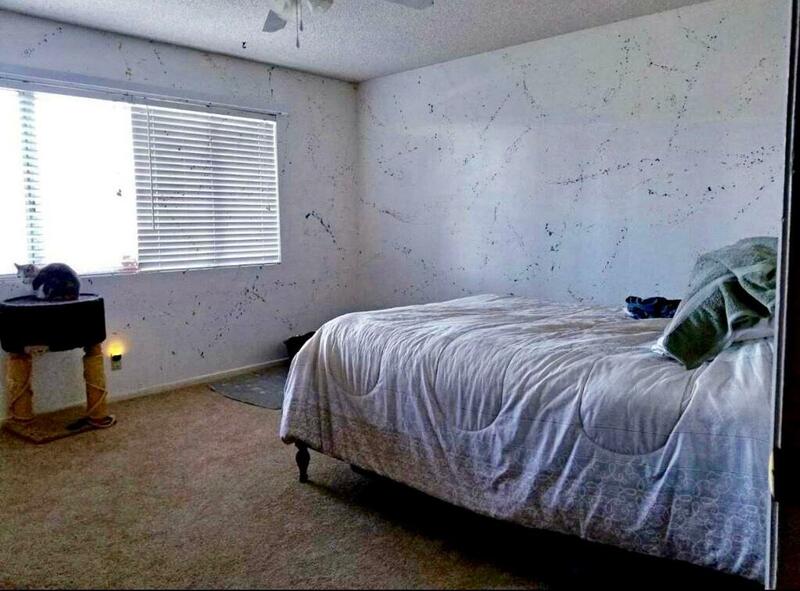 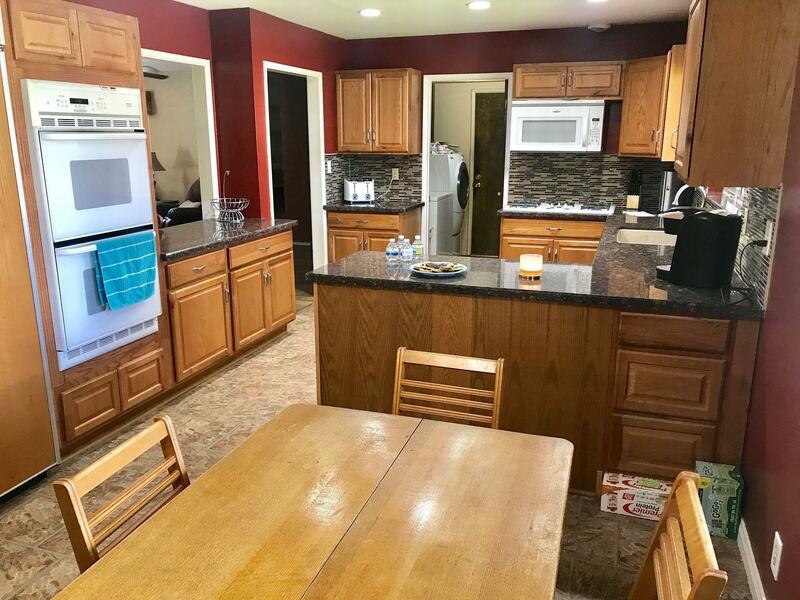 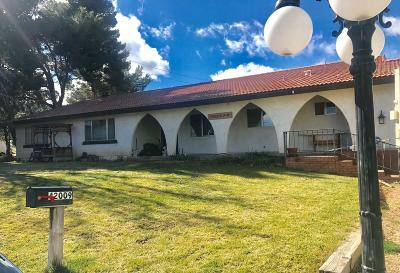 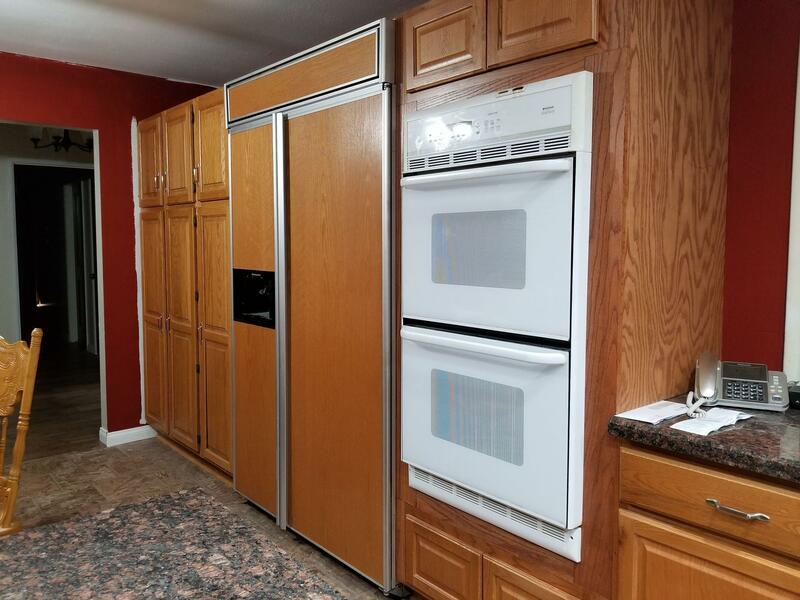 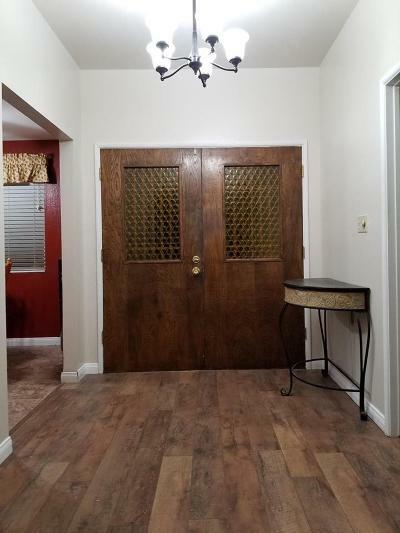 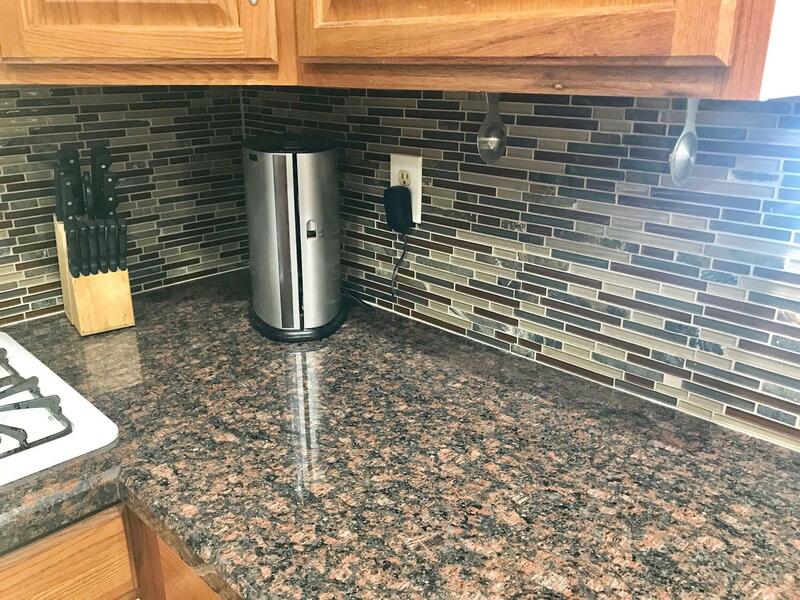 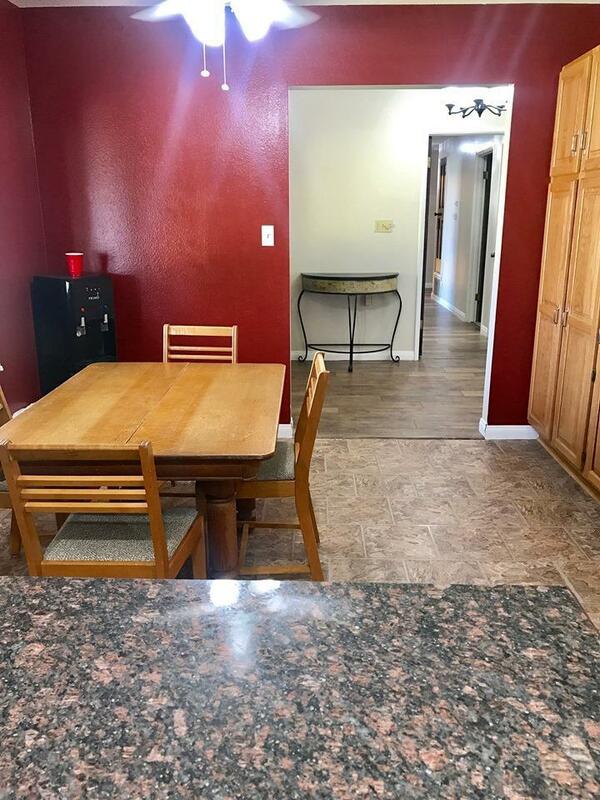 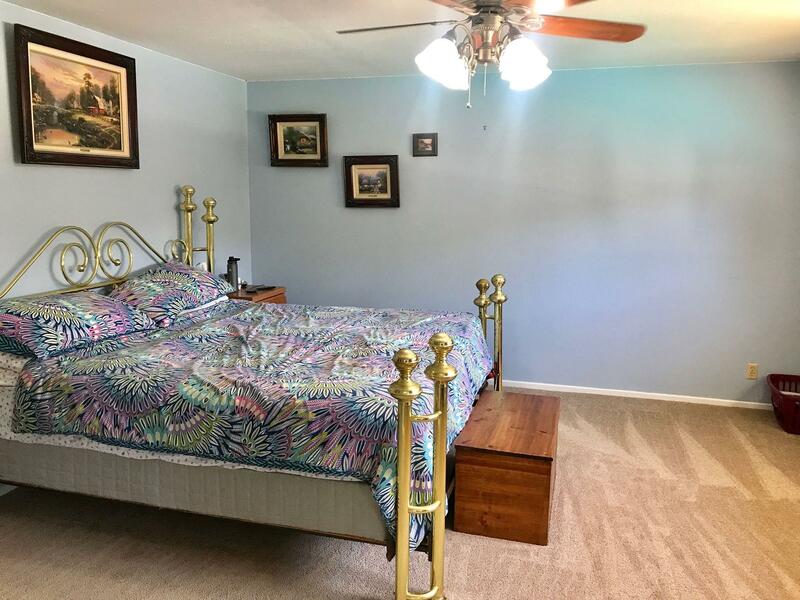 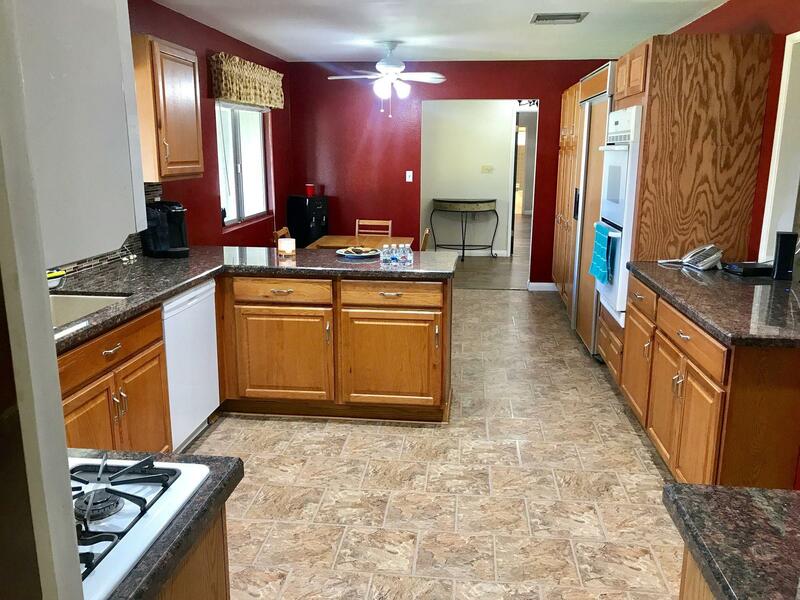 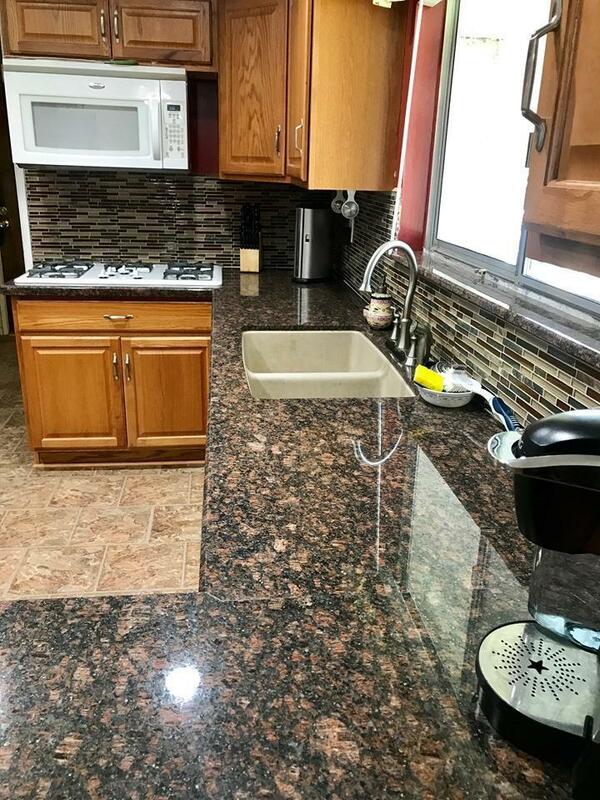 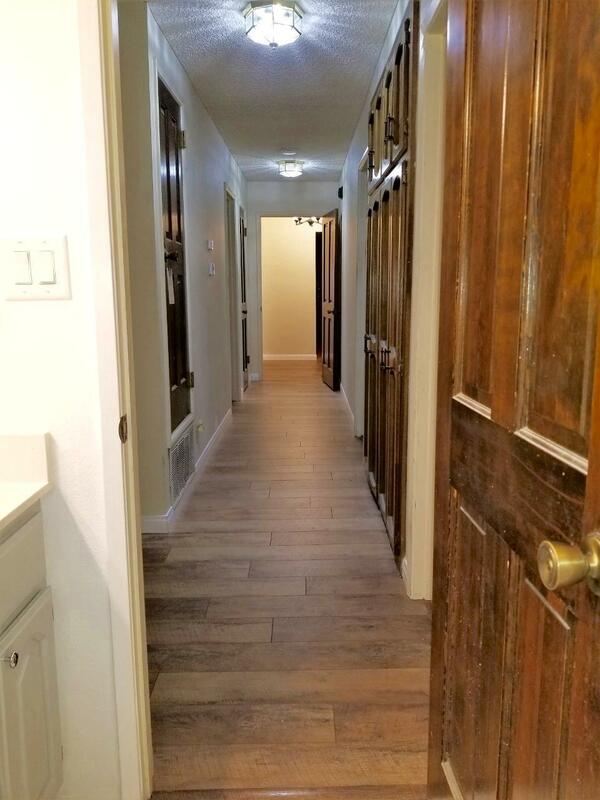 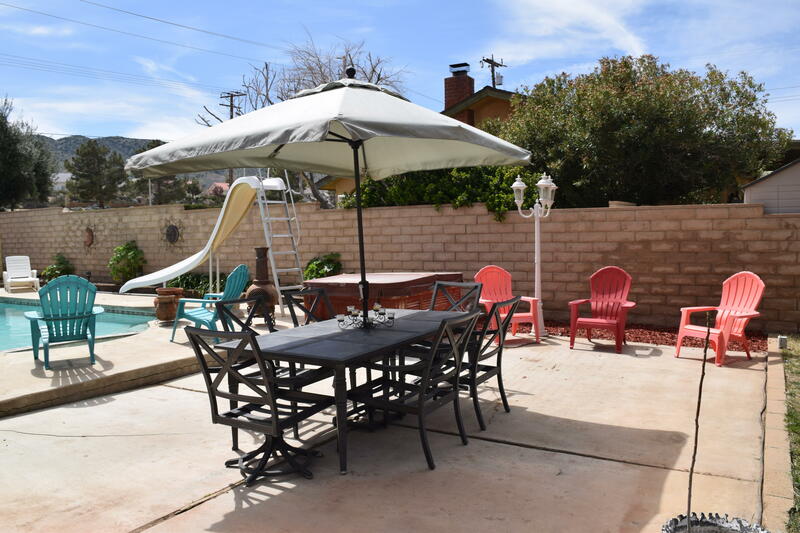 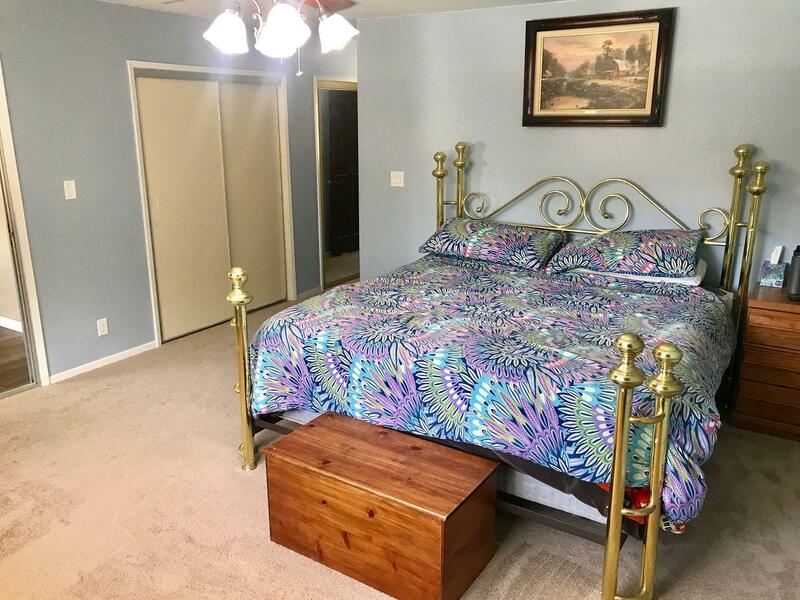 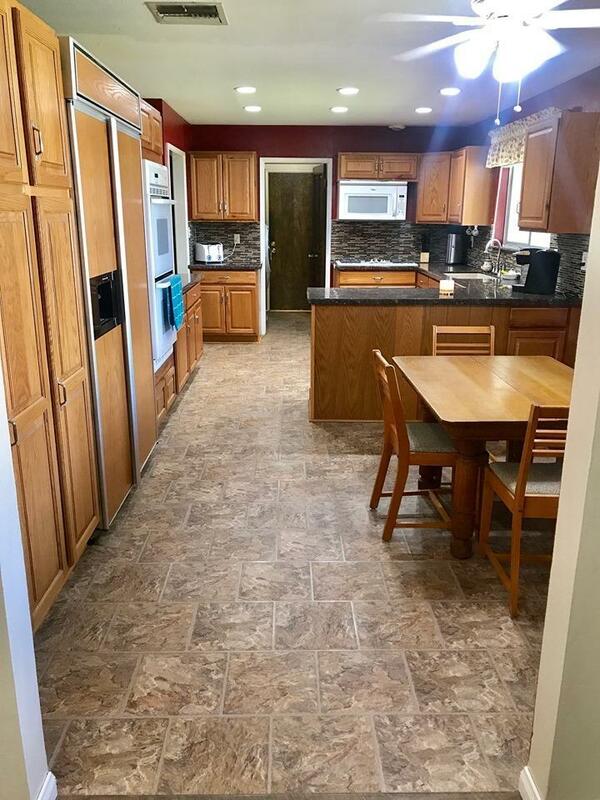 As you walk in you will see a beautiful kitchen with granite countertops, new backsplash, new appliances, built in refrigerator, and new paint. 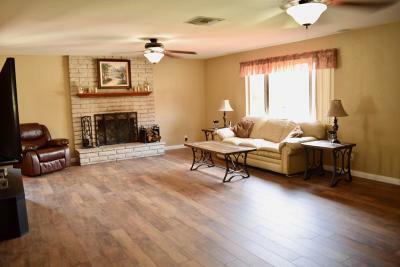 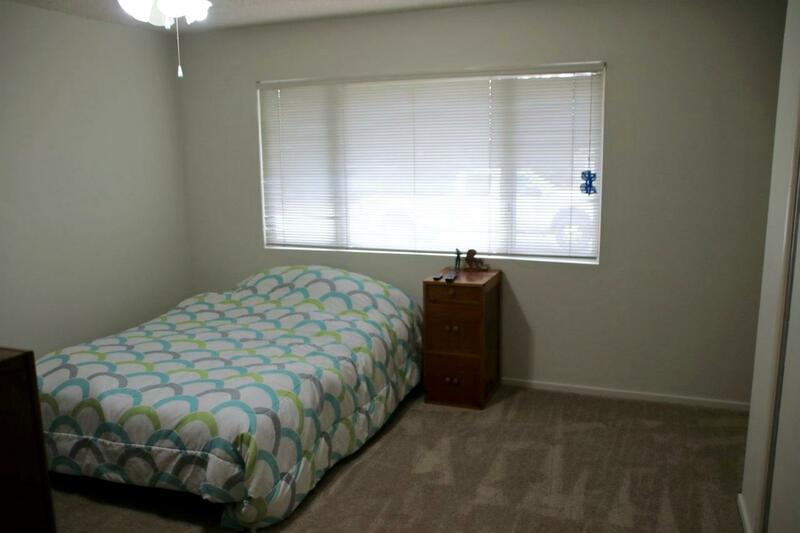 Living room features new laminate wood floors, new paint, and is very spacious!! 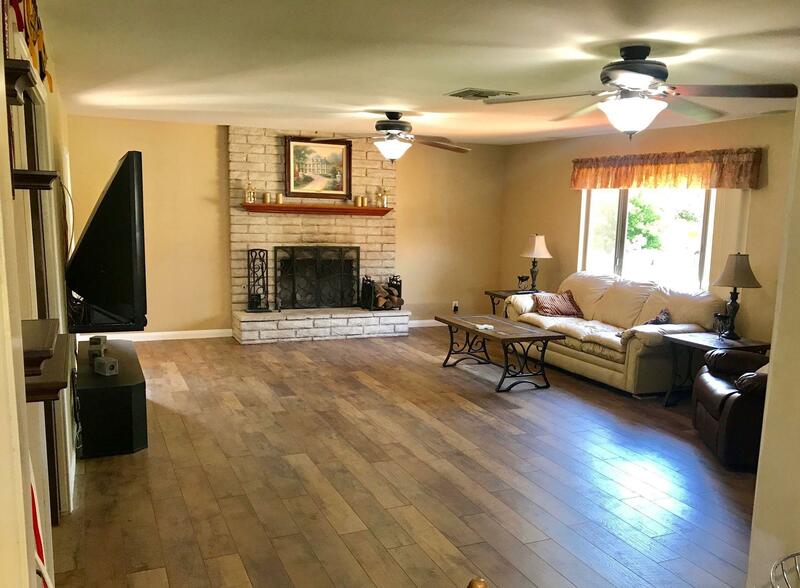 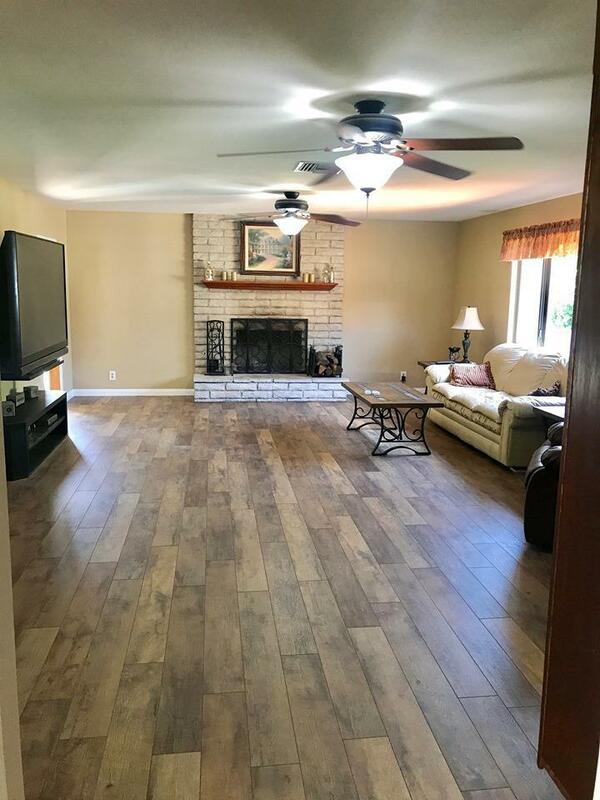 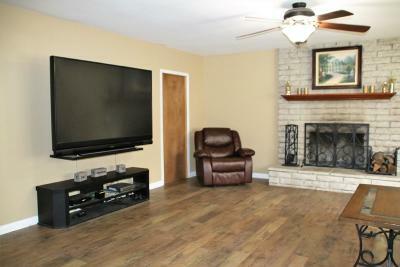 Family room features new laminate wood flooring, new paint, and a gorgeous floor to ceiling fire place! 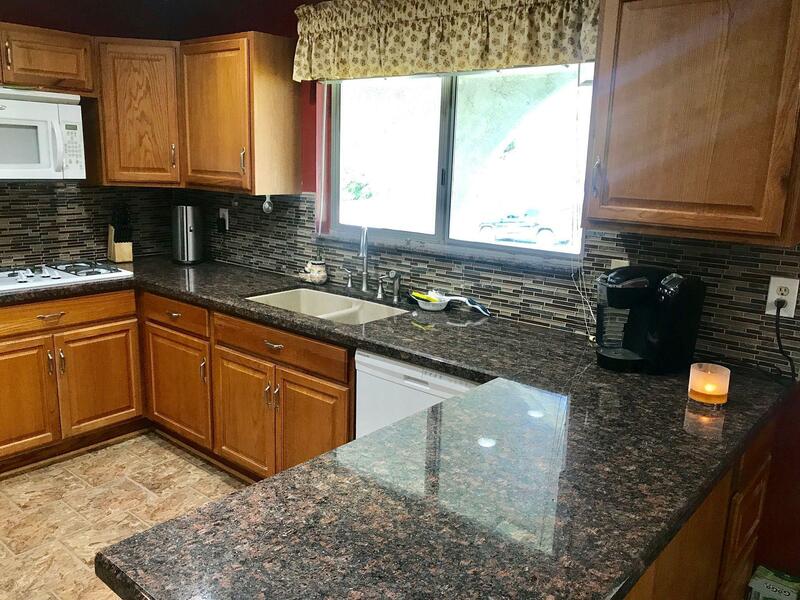 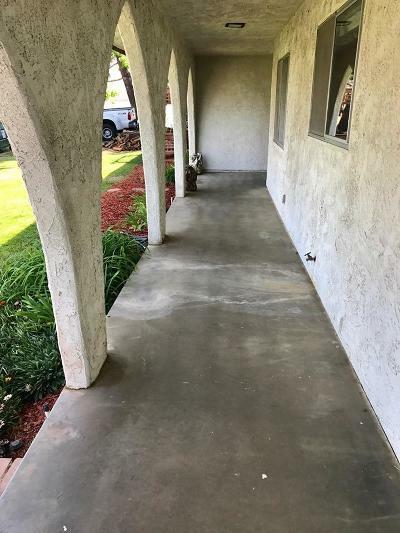 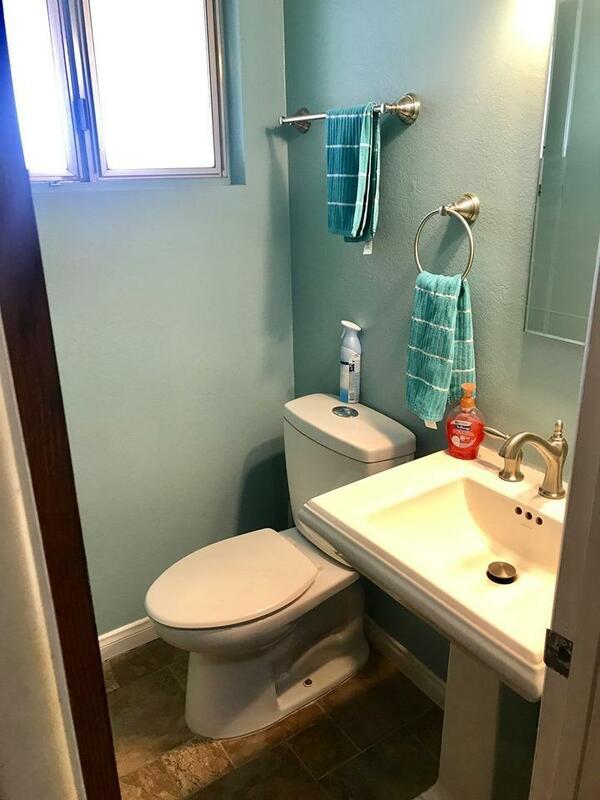 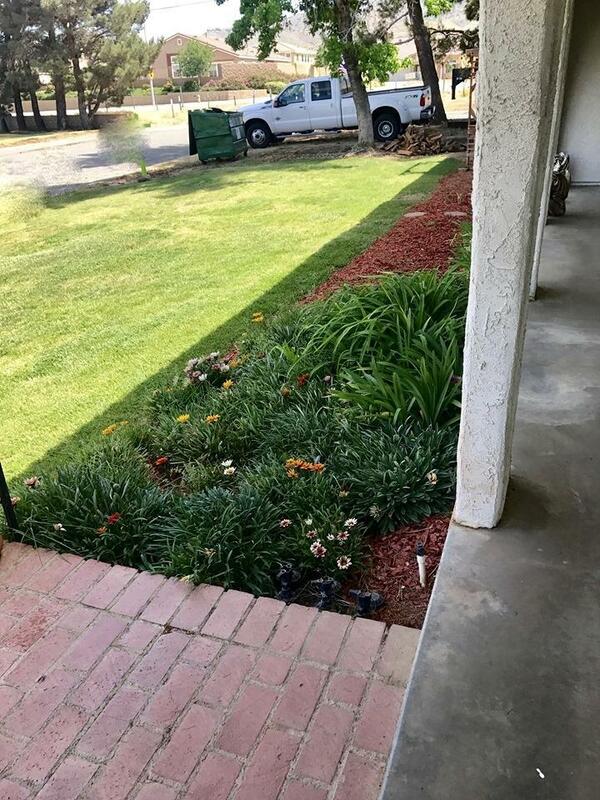 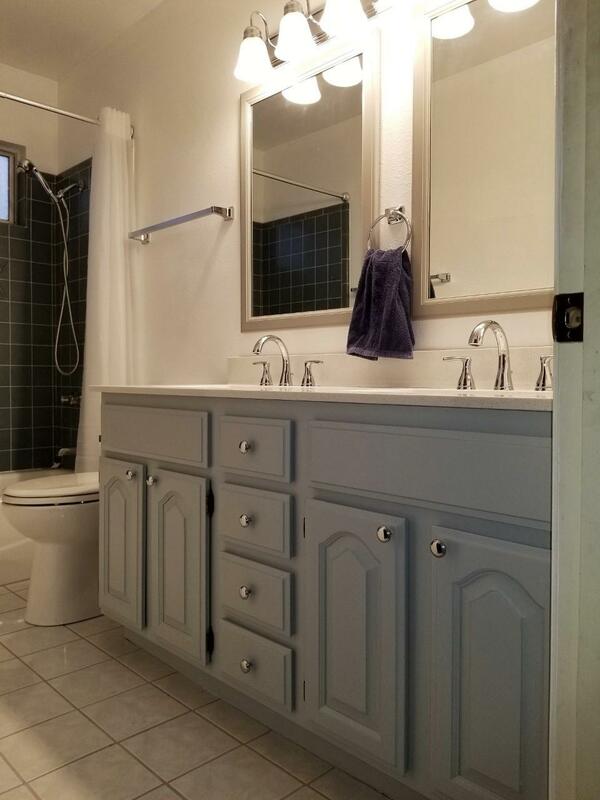 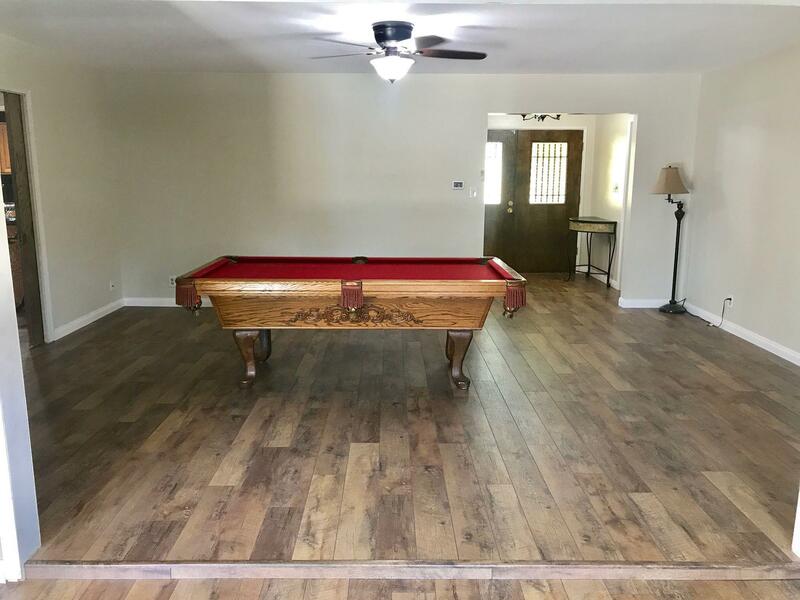 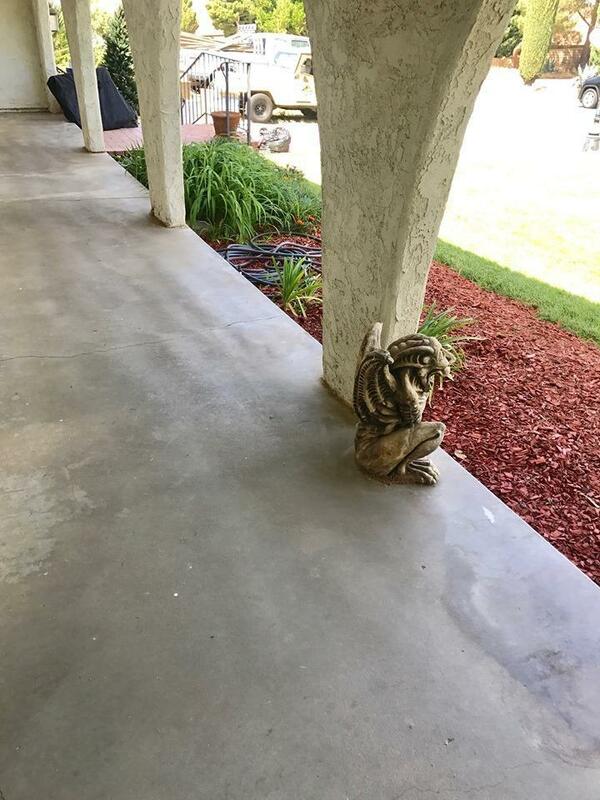 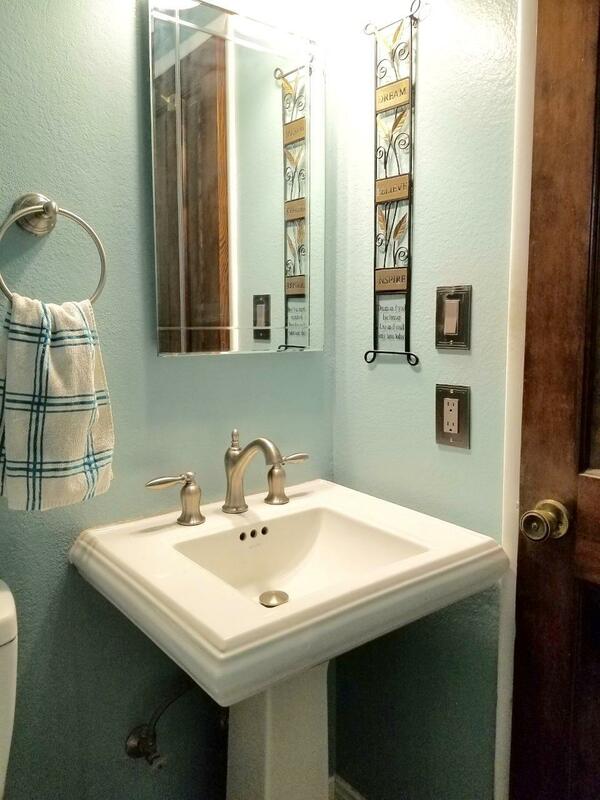 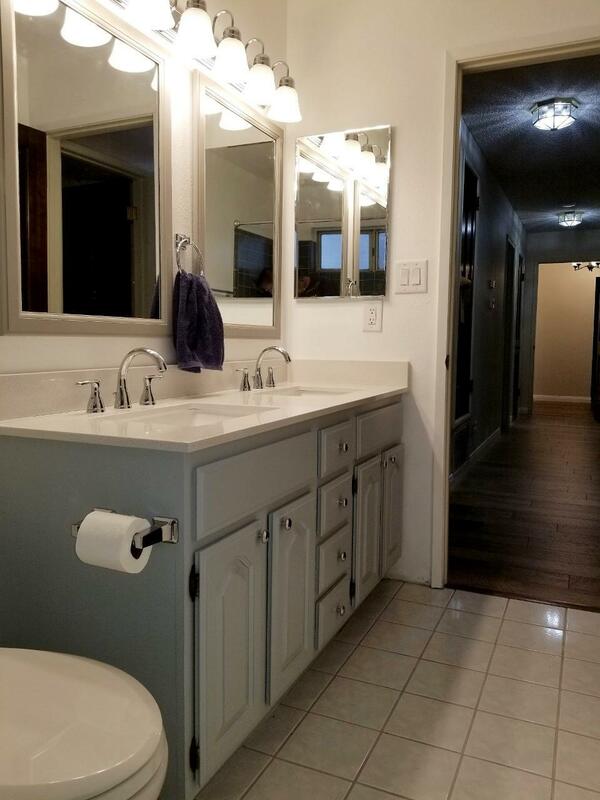 !Sellers are in the process of installing new countertops in bathrooms, new toilets, new fixtures, all new paint throughout, new laminate wood flooring throughout, new carpet in all bedrooms, new pool pump, and more!! 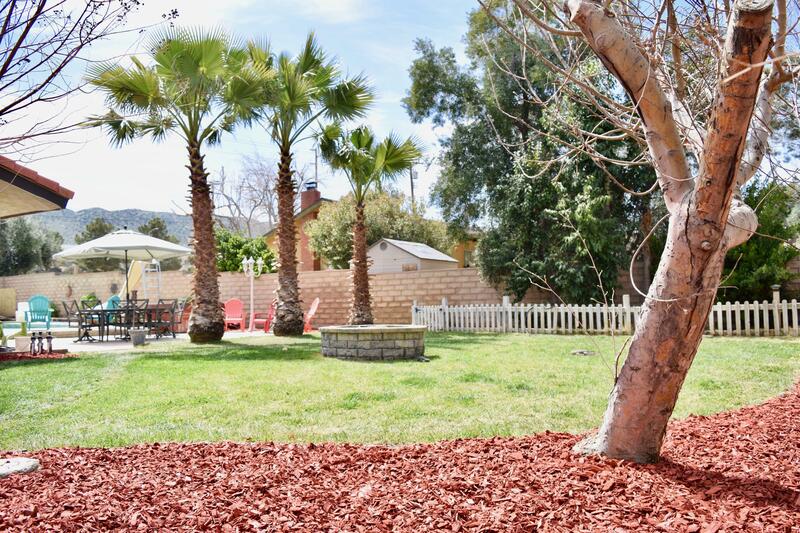 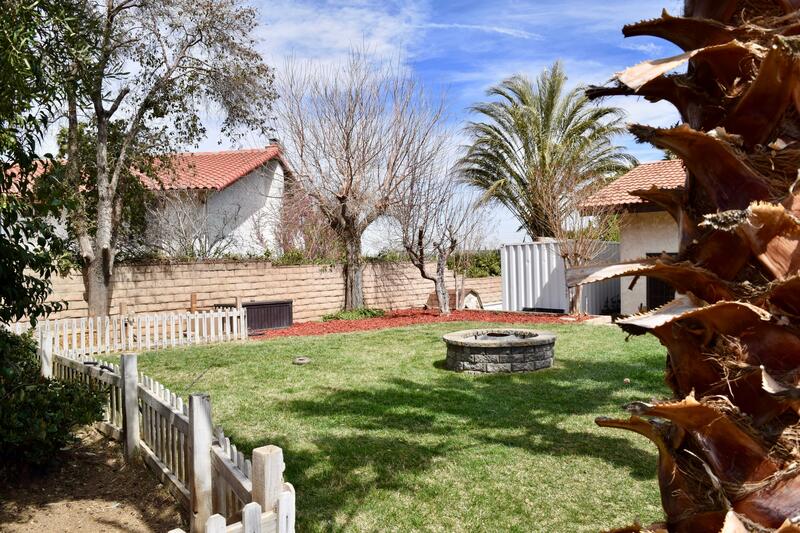 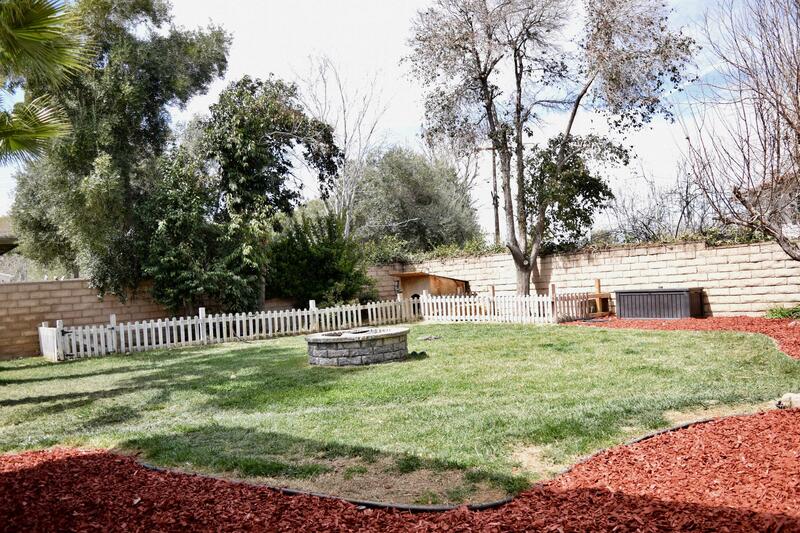 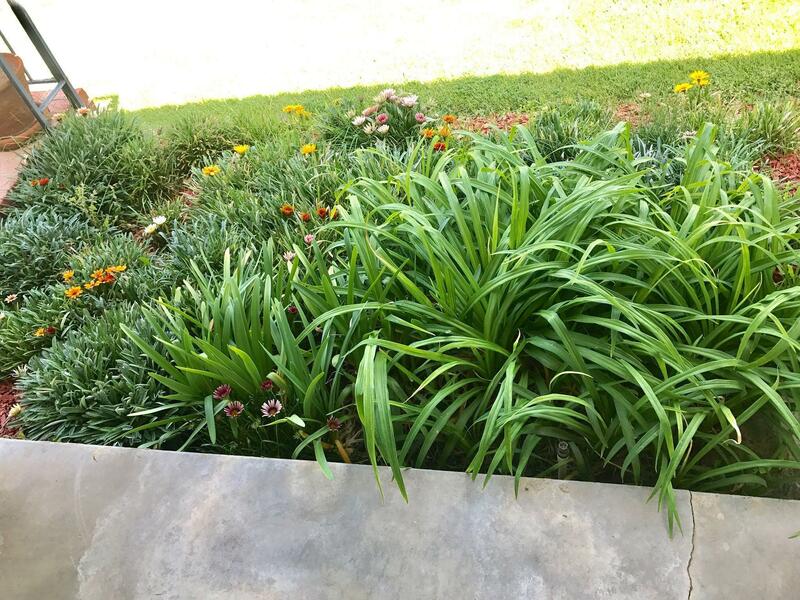 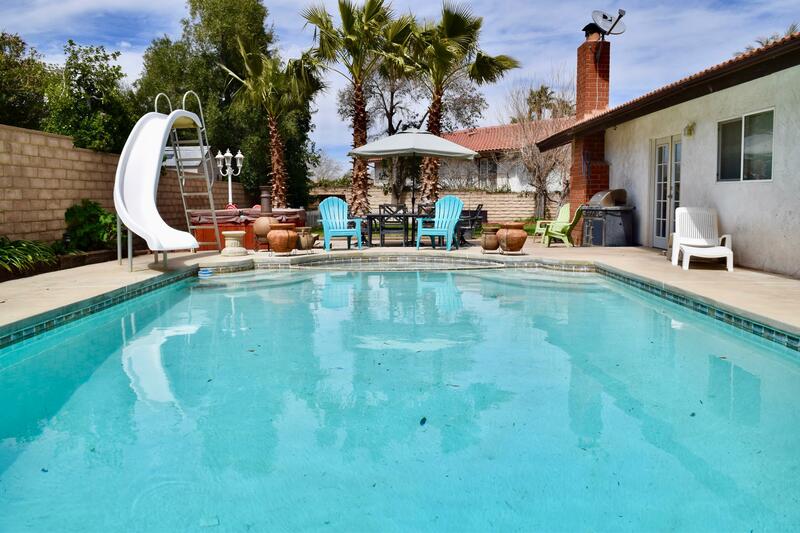 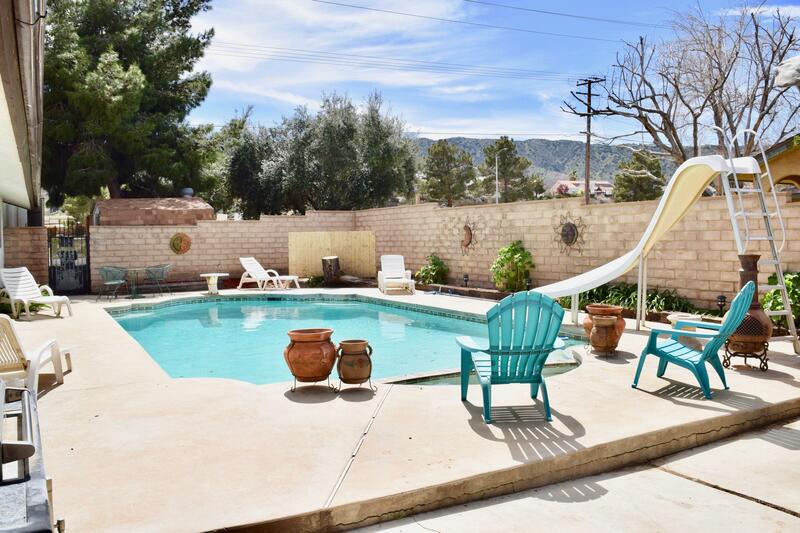 Backyard features a beautiful built in pool with an above ground spa, R.V. 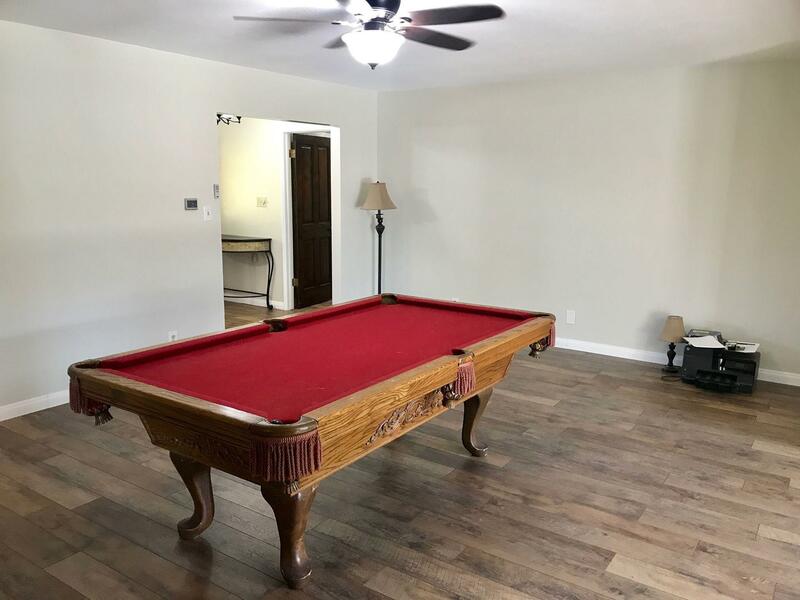 access, and plenty of room for the kids to play. 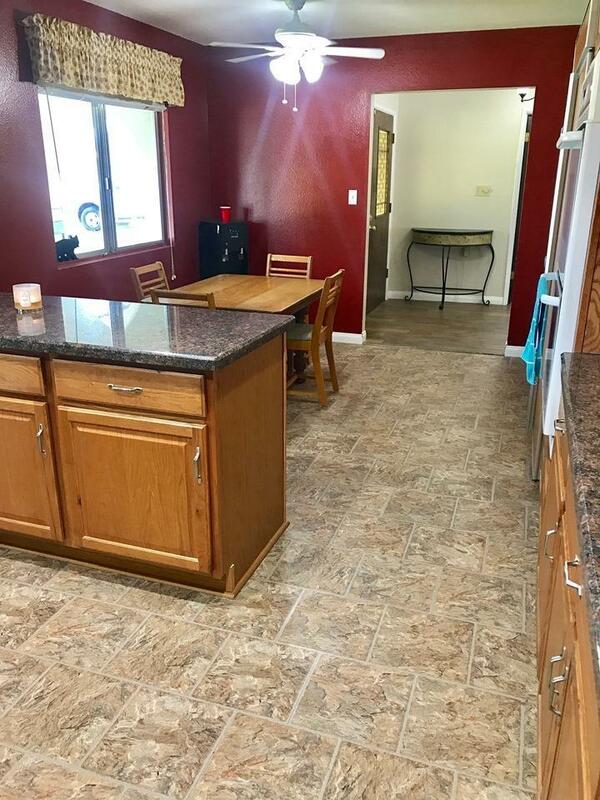 This home will be like new when everything is done!! 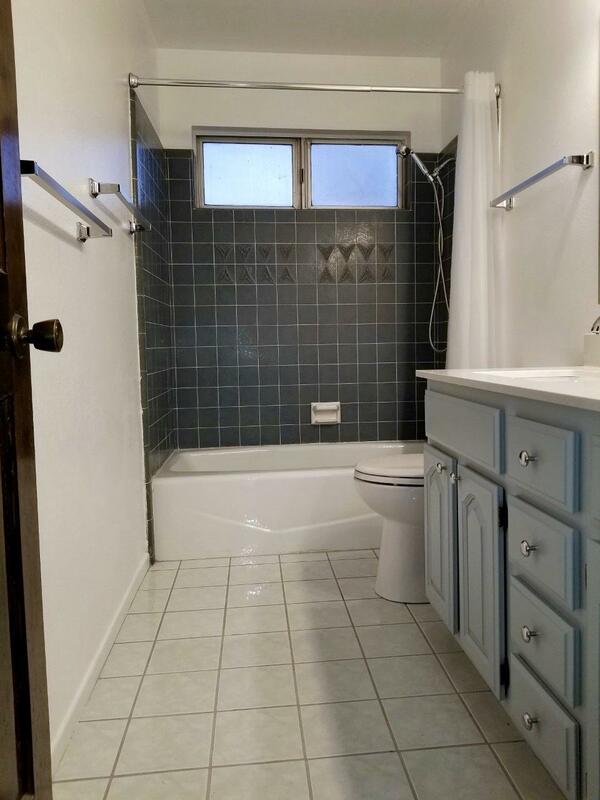 Your buyer will Love it!